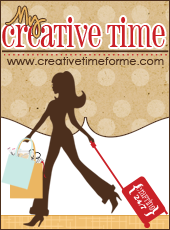 My Creative Time: Birthday Bash Blog Hop AND a Sale! 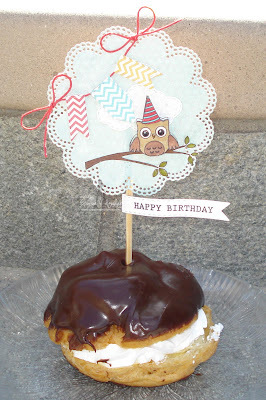 GOOD MORNING & welcome to my "Birthday Bash Blog Hop"! Thank you ALL SOOO VERY MUCH for joining my AMAZING design team & myself for my special day! ;) Okay, "Warning" picture overload! 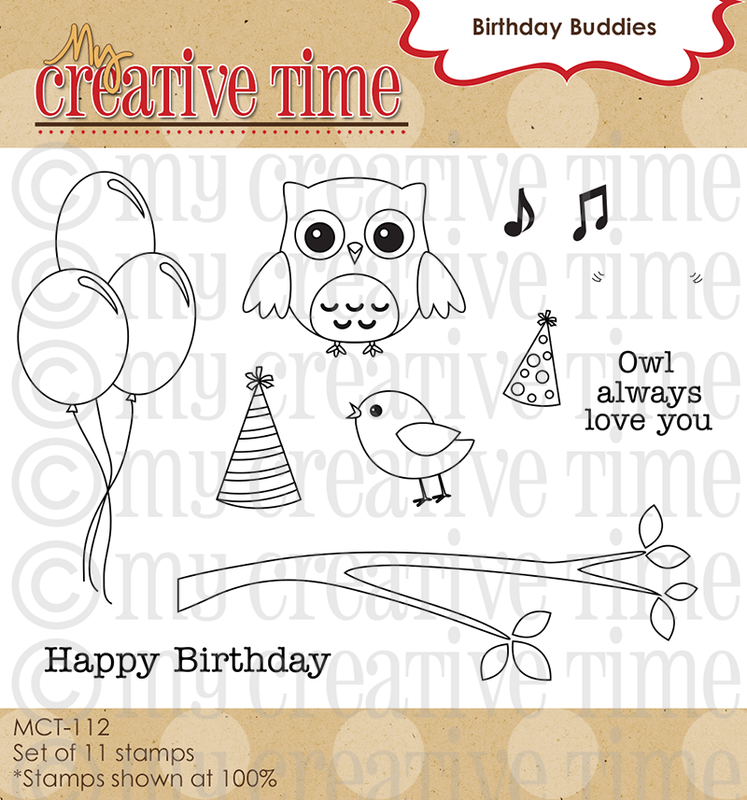 ;) For today, I decided to make a cute party theme project using the cute stamp set "Birthday Buddies"! Yep, these projects were made using the FREE stamp set "Birthday Buddies" that you ALL will be getting this weekend during the sale w/a minimum purchase of $20! I explained in my video below how I put everything together! This first one is my cutie invitation! I did lots of cutting & paper piecing for this. 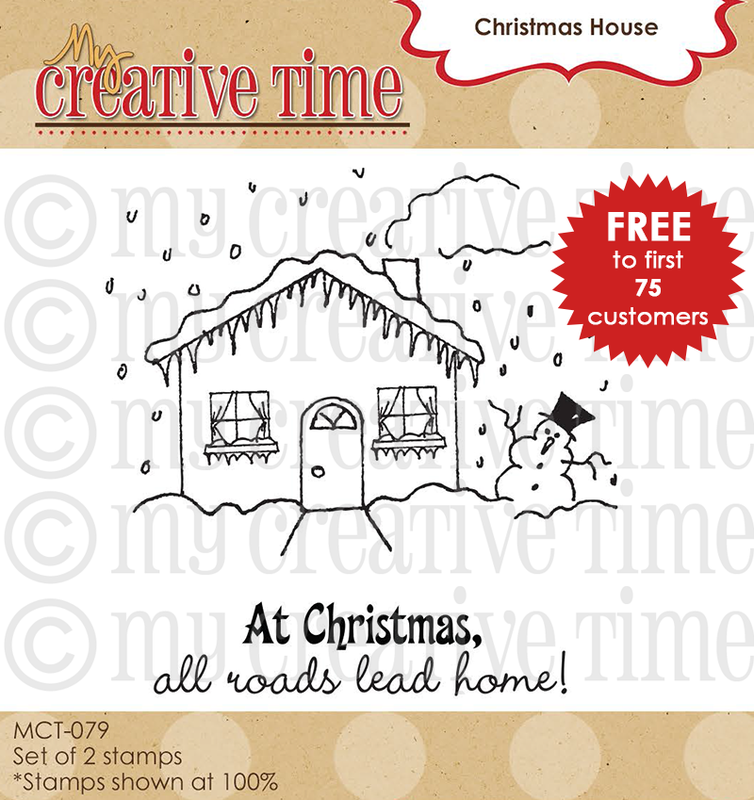 I also used my latest stamp set "I'm Here for you Rain or Shine" for the 'Your're invited' part! 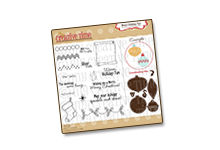 Here are the "Treat Slider Die" favors! I put 2 mini hershey bars in each one! How would YOU like to be the LUCKY winner of this FABULOUS “Project Life COMPLETE Scrapbook Kit BLUSH EDITION”? Yep, I had ordered an extra one to giveaway for this special day! ;) All you have to do is leave a comment at EACH stop in this hop! For additional entries you can spread the word on facebook to all of YOUR friends! Once you do that, go ahead & visit my facebook page HERE & let me know that you did so! This is a FABULOUS prize so "Good Luck!" Okay, are you all ready for an AMAZING sale as well? For THIS WEEKEND ONLY, please use this code: BDAY42 at checkout to get 20% off of your purchase! You can start shopping HERE! This sale will end on Sunday, May 12th at midnight PST! 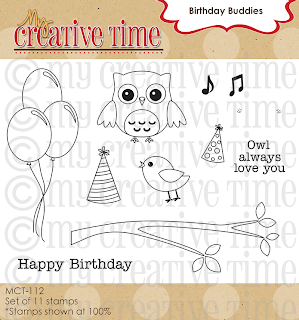 As a Birthday present from ME to all of YOU, I am giving away this ADORABLE stamp set to orders placed THIS WEEKEND ONLY! 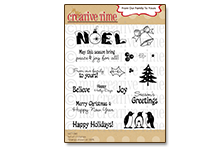 There is a $20 minimum order required to receive free stamp set! Okay, your next stop in this FUN HOP is the talented Miss Amy! You can start shopping the sale HERE! Don't forget, the discount code is: BDAY42 & there is a minimum required purchase amount to be qualified for the free stamp "Birthday Buddies"! I am so excited!!! I had a procedure yesterday that requires me in bed for a week, so I am super excited all you talented ladies are going to entertain me :) I may overload on ideas!! 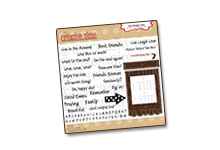 I would love to win...I have been really wanting to get started on Project Life. 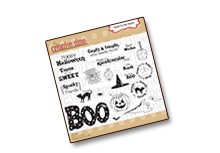 I'm also super excited since I have 13 new stamp sets on their way :) With my birthdays next Friday I figured I deserved a treat, what better than MCT stamps & dies????? NOTHING!!!!! Thanks ladies and Happy Birthday Emma!!! HAPPY HAPPY Birthday Girlfriend. I hope you have a marvelous day. Today is my 28th Anniversary :) I love love love that darling stamp set. So darn cute. All the projects are adorable. OMG Emma! 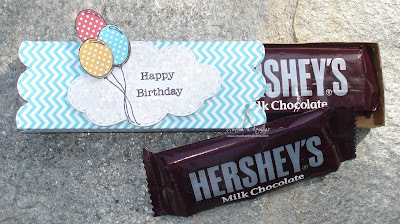 I just love all of your birthday party theme projects!! They are just so darn cute! I am a beginner of PL and I love it! I would love to win this to ad to the small collection I have. Happy birthday to you, Happy birthday to you! Emma first of i would like to wish you the sweetest day full of happiness, love and allt the good things life has to offer, many blessings to you and yours! Also wanted to say that this set s such a cute one!!! 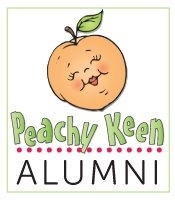 You always come up with adorable stamps, thanks for all you do and share( especially all the fab ideas and awesome giveaways ;) and last but not least! Happy mother's day to you and to your mom! Happy birthday beautiful you! Gorgeos projects love the new stamp! Have a great weekend - enjoy a fabulous Mother's Day! Everything is so cute and I just LOVE that little owl! Thanks so much for treating us on your special day :) Happy, Happy Birthday!!! Happy Birthday Emma!!! Fabulous projects!! I'm soooo getting that doily die!! Thanks for the great sale and hop!! Happy happy birthday, Emma!!! I just LOVE your adorable birthday projects. Happy Birthday, Miss Emma. Your projects are all so fantastic, especially the eclair topper. Thanks for the inspiration using all your products. I'm off to see the DT projects now. Can't wait. I already posted about the Birthday Bash Blog Hop on my Facebook page. Happy Birthday Emma! I hope your weekend is as wonderful as you are. Also, Happy Mother's Day to you and your mom. I was happy to hear you were taking the weekend off from shipping! We can all wait a couple of extra days for our goodies, you both deserve to have a relaxing Mother's Day! Happy Happy Birthday and Happy Happy Mothers Day! This set is ADORABLE!!!! LOVE LOVE LOVE it. You are always so inspiring to me. Thank you. Sweet wishes to you on your special day. Super cute projects.. Very cute party projects. Love the eclair topper. Emma I have hopped and shopped and am completely blown away by all of the amazing projects. Thank You!! Again, have a beautiful birthday. Wow Emma, great job and your DT is amazing, happy birthday and happy mother's day! I always love what you make....super cute!!! I just placed my order and can't wait to get it!!! Happy Birthday and Happy Mother's Day! Happy birthday to you Emma!!!! 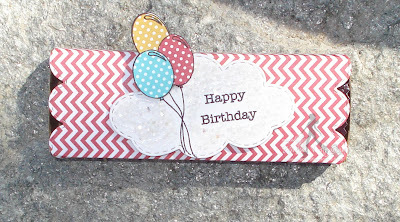 I just finished the "Birthday Blog Hop", and once again your DT and guest designer Trell rocked it! 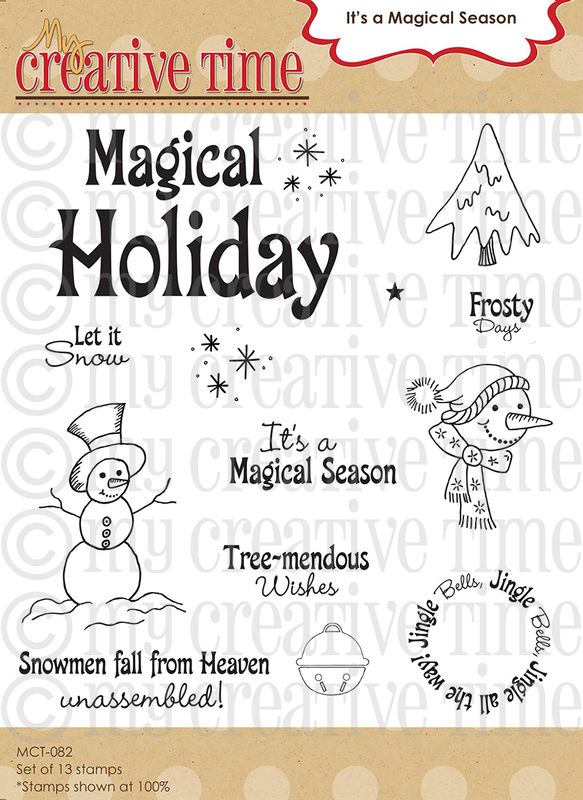 I placed my order and thank you so much for the the new stamp set. 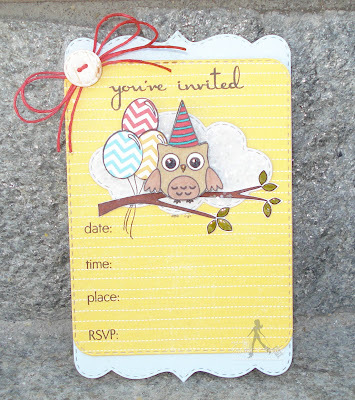 I love how you you layered the owl on your invitation, I'm going to give that a try. Happy Mothers Day to both you and your mom :)sit back and have a Vino it's well deserved! HAPPY BIRTHDAY EMMA!!!!! I hope your boys treat you to an amazing day, you deserve it!!!!! I can't wait to hop, and thanks for being so generous with the giveaway!!!! Happy Birthday! Great ideas! 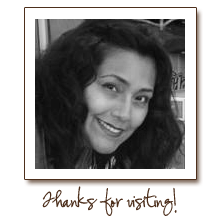 Thank you for sharing and the great giveaway! Now go enjoy your special day! Happy Birthday Emma! Hope you have a terrific, fun filled day!!! Happy birthday Miss Emma, hope ur day is fabulous! Happy, happy birthday!!! 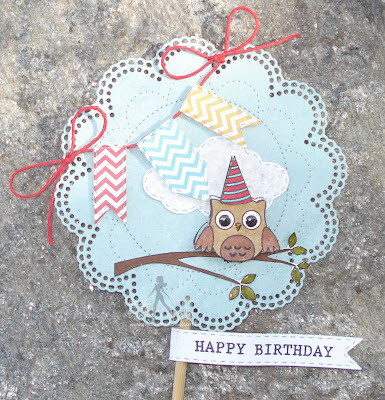 Your birthday projects are so adorable! 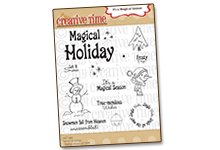 I cannot wait to play with that new little stamp set! So stinkin' cute!!! Love the colors you used and everything you made..Thanks for the great ideas. Happy, Happy 42nd BDAY 2 U!!! Your projects are awesome love everything you created and shared I always learn so much. 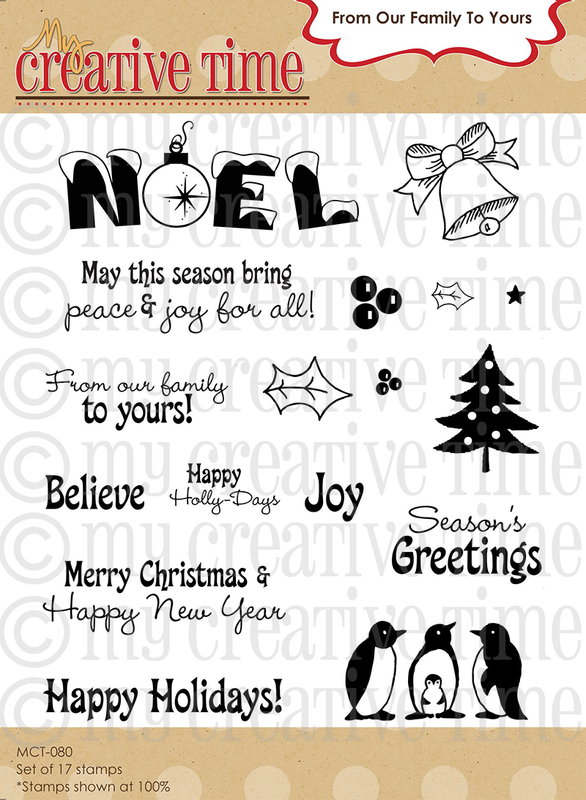 My goodness gracious what a darling stamp set you are gifting this week-end so generous of you. I will definitely be getting one as my daughter came over today to celebrate Mother's Day with me took me out to breakfast and then bum around then she gifted me a generous order from you she knew what was on my wish list....so just a spectacular day for celebrating. Happy Mother's Day to you and your Mama. Happy Birthday Emma the blog hop was fun !!! Happy birthday Emma! I hope you have a fabulous day you deserve it. I can not wait to see what all the design team members have made. Happy Birthday!! The party set is Adorable! Happy Birthday!!! Have a great day. I'm off to the hop. HAPPY BIRTHDAY EMMA! Hope you have an AWESOME day! This is a BEAUTIFUL stamp set! Thank you for sharing your amazing projects.... the little owl and birdie are so adorable! You are so sweet to do this stamp set for everyone :) ....you should be receiving gifts on your birthday but instead, your giving gifts! That's just like you....you are always such a giving and thoughtful person! Enjoy your special day and Happy Mothers Day to you and your mom....you both deserve to take this weekend off! Take care! HAPPY HAPPY BIRTHDAY EMMA!!!! 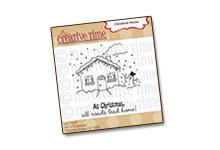 I hope you have an amazing day filled with lots of presents, chocolate and good times:) Your so sweet to offer us a stamp set with our order....yippy! I am thrilled...just ordered! Your project is awesome! As always, so inspiring! I love the little birdie and owl. So adorable my friend! Enjoy your day AND Happy Mother's Day too Emma! Happy Birthday Emma! I already put my order in!! Owl you glad it's your day? Thank you for the chance to win a great prize package on YOUR special day! Cute set. Thanks for sharing! Happy Birthday Dear Sweet Emma!!! Happy Birthday Emma. Awesome giveaway. Happy Birthday Miss Emma!!! LOVE the éclair topper!! I may have to lift that for the candy bar at Amanda's wedding! How cute! Happy Birthday Emma! Loving that stamp set! 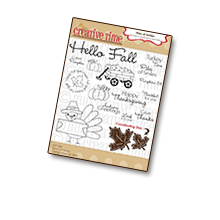 I got my order in-and have entered your designer challenge. Thank you for the chance to win such an awesome prize! Happy Birthday Emma! Thank you for the party invite and all the goodies! And your party favor of a discount was generous and awesome!!! Happy Birthday! Hope it was a great celebration and a wonderful weekend!!! Happy Birthday!! Love the owls!! So cute. Thank you for the chance to win! Happy Birthday, Emma! Whoooo does the decorations for you birthday? I've been collecting owl items for 40 plus years so this is one of my favorites! Also, an early Mothers's Day wish to you. Busy, busy exciting week for you. Happy Birthday. I love what you did. Your eclair looks delicious and make me hungry. Cheers to another wonderful year of blessings! Feliz cumpleanos Emma and happy Mother's Day to you and to your Mom. Happy birthday Emma!I don't usually comment on blogs but I'v followed you for about 2 years and didn't want to forget your birthday. I LOVE your stamps and dies. Emma, birthday's are just one more reason to eat more cake...happy birthday! Miss Emma Happy, happy birthday to you my friend!! Have a super Mother's Day!! You both deserve to take it easy and enjoy your family!! I love your invite, topper and treats. TFS. Emma ~ Happy BiRtHdAy sweet lady! I hope your day is just the BEST!!! Okay your projects are seriously AMAZING! LOVE how you did every single one of them, what you used and ALL the details!! Oh my this new fun birthday set is seriously FABULOUS then you go and add all that dimension too ~ <3! I LOVE the papers you used too! Also Happy Mother's Day ~ enjoy your birthday weekend!! A very VERY happy birthday, Emma! (Happy Mother's Day, too!) I hope you enjoy a wonderful weekend with your family. Love, LOVE, LOVE all the precious goodies you made...Adorable! Thank you for the generous coupon code for YOUR birthday! Happy Birthday!!! 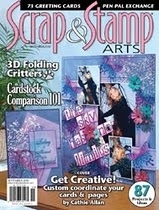 Love the projects and I ordered stamps and dies I wanted or missed somehow! I fell in love with the leaf die don't know how I missed it! Thanks for the AWESOME discount as well!!!!!! Oh and the New stamp set, just for ordering! HAPPY MOTHER"S DAY to YOU and YOUR MOM!!!!! 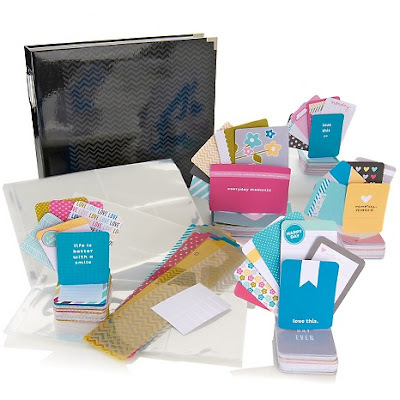 Thank you for a chance to win the Project Life kit; this is at the top of my wish list! Happy Happy Birthday Emma!!! I hope you had the BEST day EVER!!!! 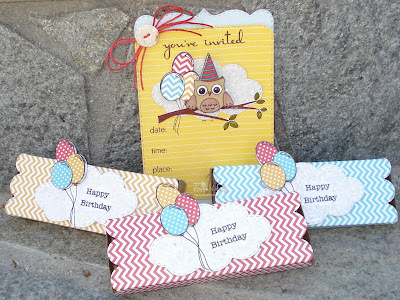 I love your super adorable new mini stamp set and your invites and party decorations are as always amazing!!! Thanks for sharing your birthday celebration with all of us. You are awesome! Have a GREAT weekend and a very Happy Mother's Day!!! this is an adorable set Miss Emma! Hope your Birthday was wonderful! Happy Birthday Emma, Thanks for celebrating it with us. On my way to hop to the DT blogs. Love your invitiation and the treats. The stamp is so cute. Happy Birthday! I love the adorable owl on the invitation. I really enjoy following your blog and all of your inspirational creations. Happy Mother's Day as well. Love the party decorations, so cute. I hope you had a fabulous birthday. I have left comments on everyones blog. Ta. Hope you have the happiest of birthdays, Emma. Best wishes in everything for the coming year and beyond. Your projects are beautiful and the owls are so precious. SO stinkin cute!! I am in love with owl stuff. Your projects are so darn cute!! Can't wait to see what the team made! Happy Birthday Emma!! Thanks for all you do for us in the crafting world. I love your DT and their creativity, so inspiring. Happy Birthday Emma!!! I hope you have a great birthday. Thank you for all of the inspiration, the videos and the blog candy. You rock! Happy Belated birthday Emma - hope you had a fantastic day. Great little owl set what a cutie. Love the use of the skewers, especially with the doily die. This birthday set is so cute. Hope your bday was wonderful. Happy Happy Birthday Miss Emma!!! Hope you had a FABULOUS day!!! Happy Birthday Emma! Hope you had a wonderful day surrounded by your loved ones. I bet those eclairs were yummy! Your invite, eclcair toppers and slider boxes are so cute. Thank You for the sweet stamp set! You and your design team did a wonderful job on the projects today...so many beautiful ideas. I hope you had a wonderful Birthday and Mother's Day! These are all sooo cute! You were one busy lady to hand cut those little cuties! I can't wait...I just love owls! This set is too cute!! !